Prof. Ibrahim is an anthropologist of Islam who specializes in Indonesia. His current project examines how university students in contemporary Indonesia become socialized into Muslims with divergent interpretations of their religion. 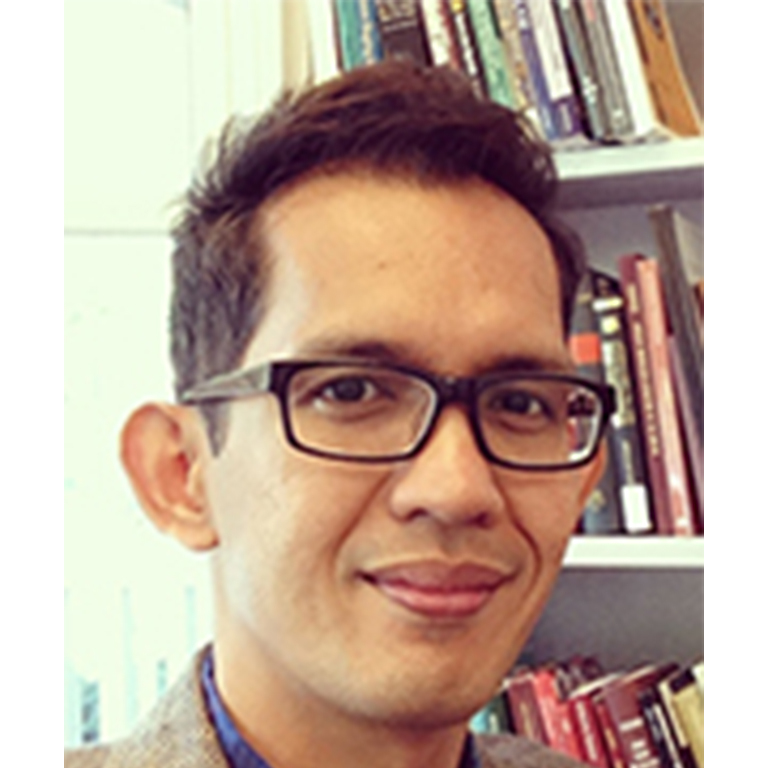 Prof. Ibrahim focuses on two rival student groups: Islamists who hold a puritanical religious view and who demand the implementation of the sharia (Islamic law) in Indonesia, and liberal Muslims committed to pluralism and the secularization of the polity. He argues that the formation of Muslim subjectivities is contingent upon ongoing contests between rival factions over what constitutes “proper” Islam. He analyzes the micro-practices of religious pedagogy, such as how the reading of the Quran is mediated through modern technologies of the self for the Islamists, and social sciences and humanities literatures for the liberals. These pedagogical practices allow university students to participate in Islamist and liberal Muslim networks (for example, as supporters, interns, or research assistants in NGOs, political parties, or religious institutions), which transforms these students into political actors, thus boosting each faction’s quest for religious hegemony.